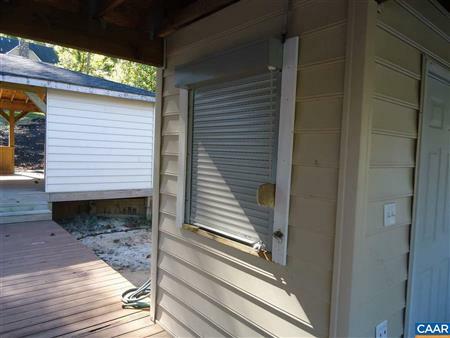 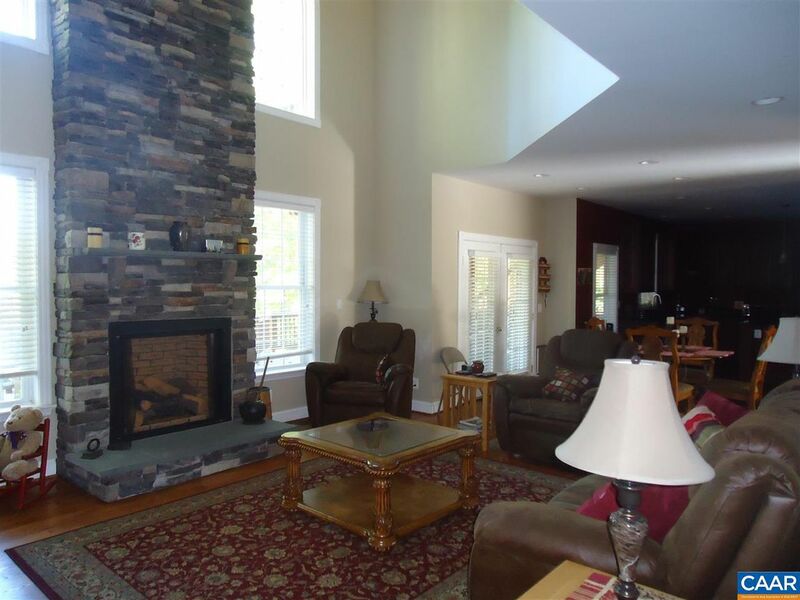 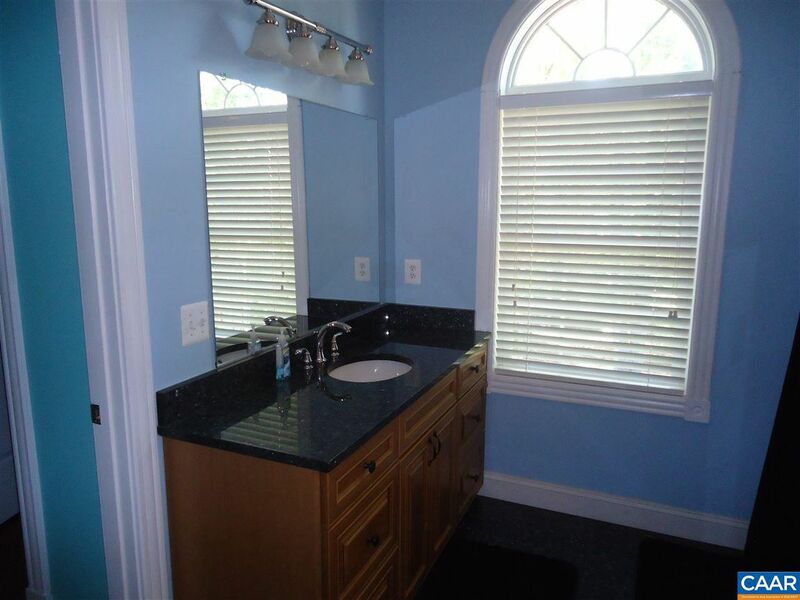 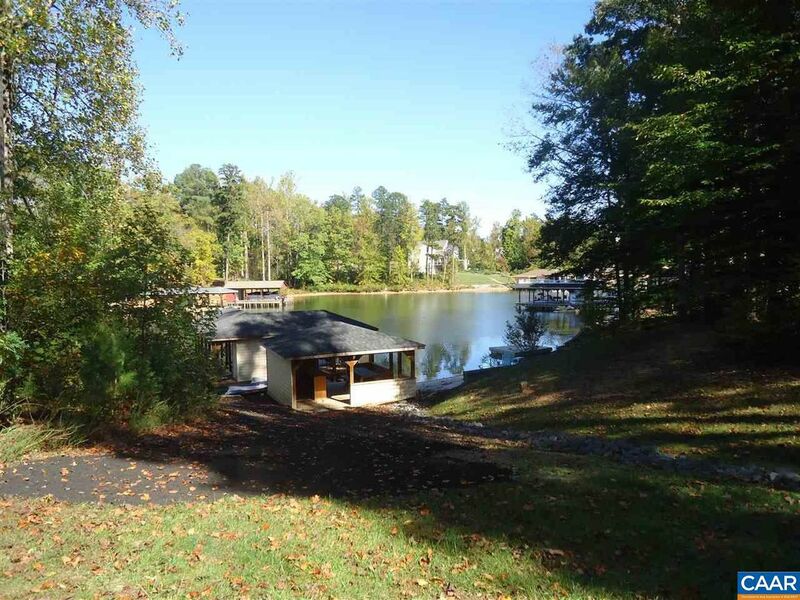 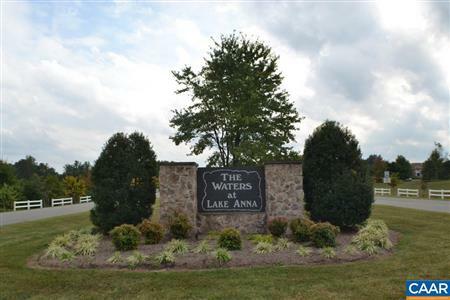 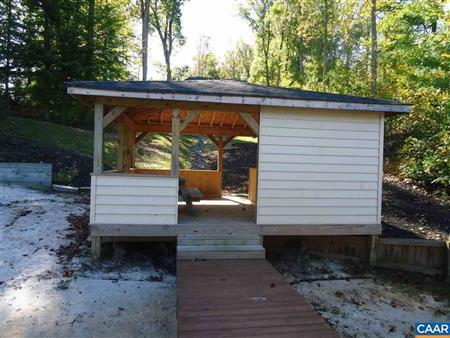 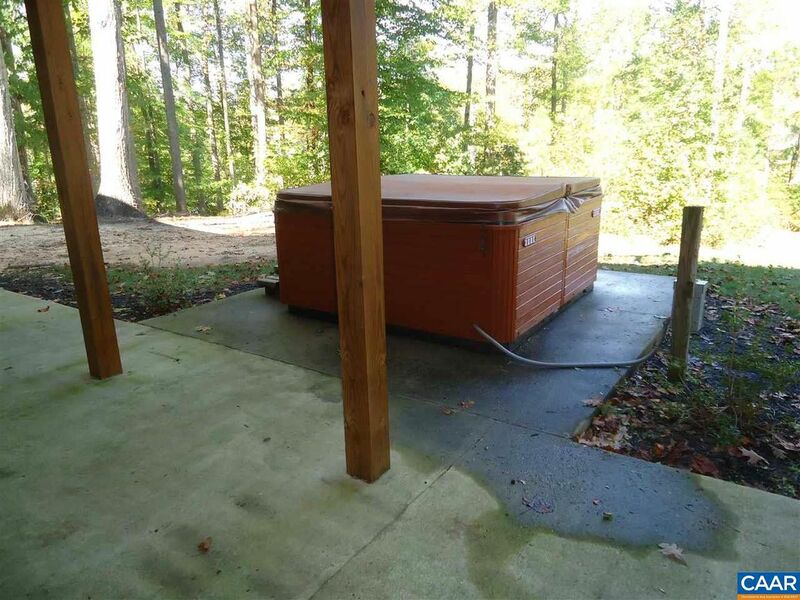 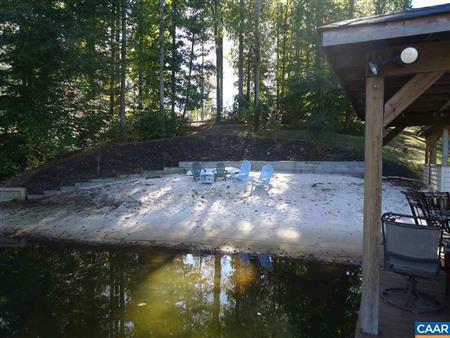 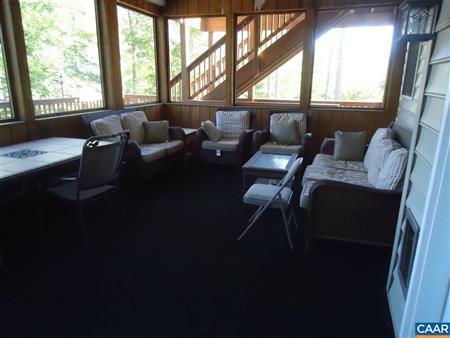 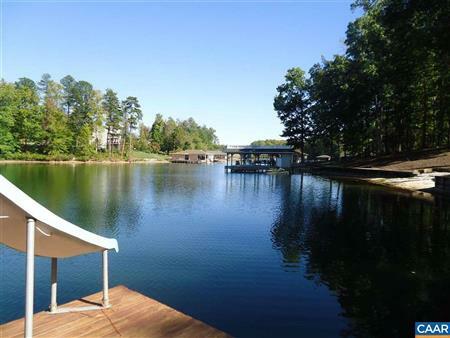 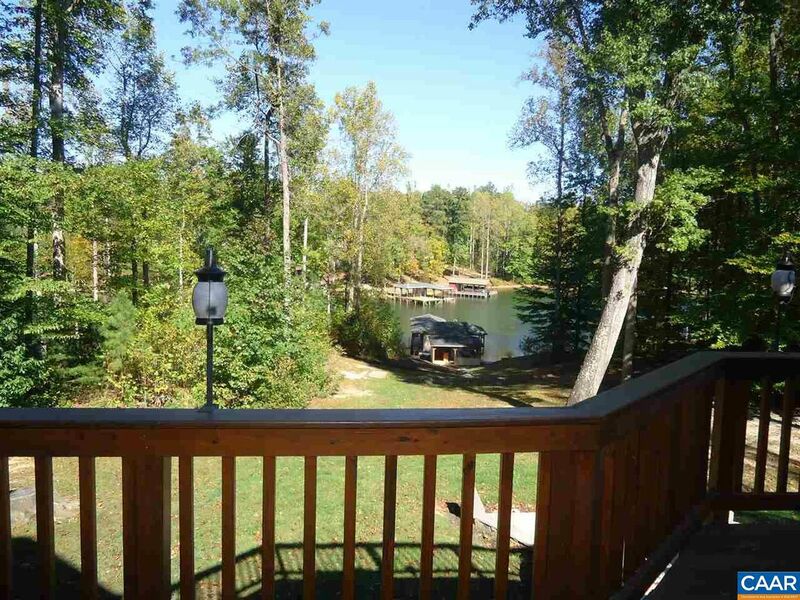 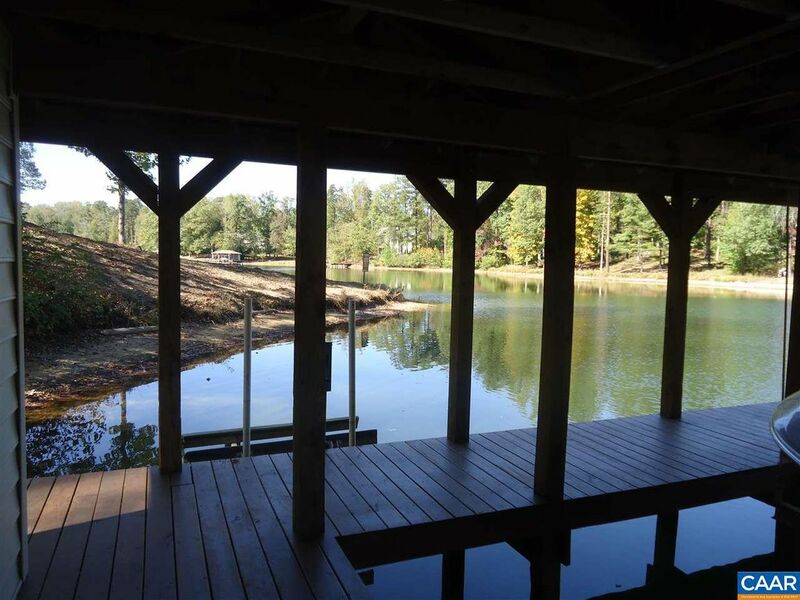 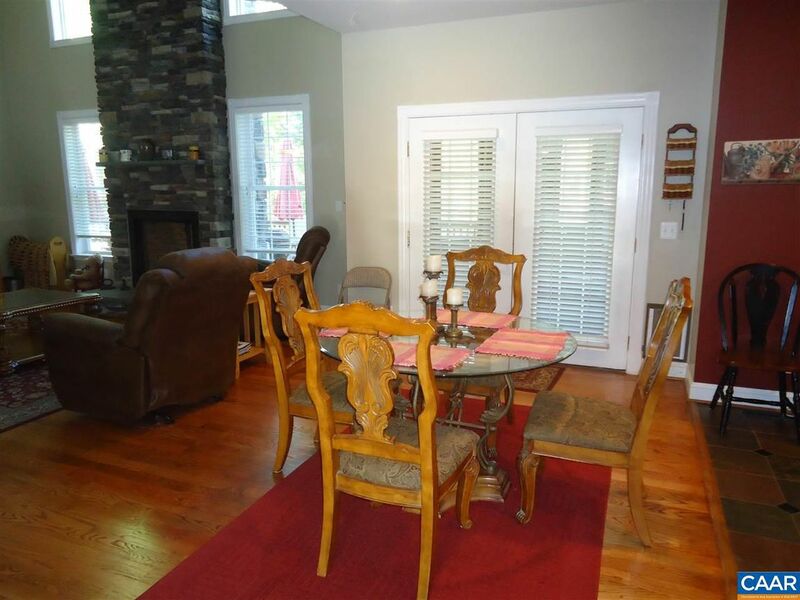 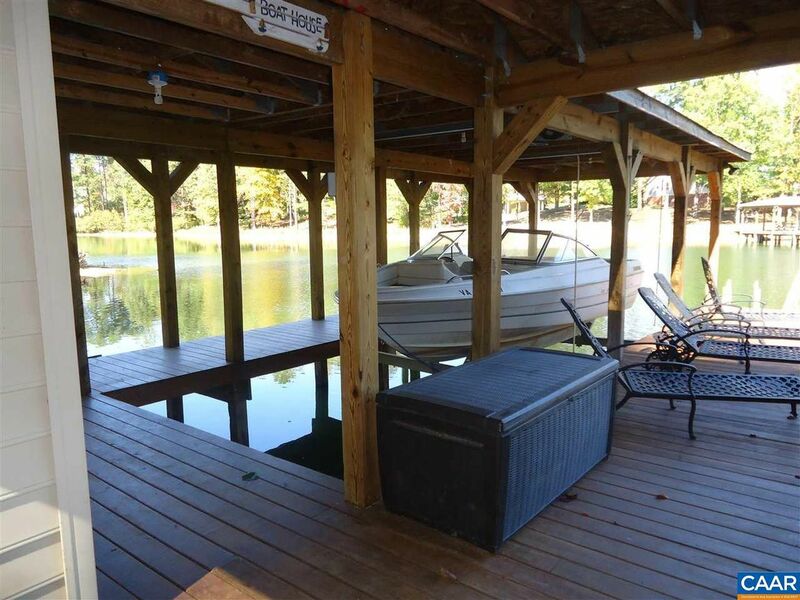 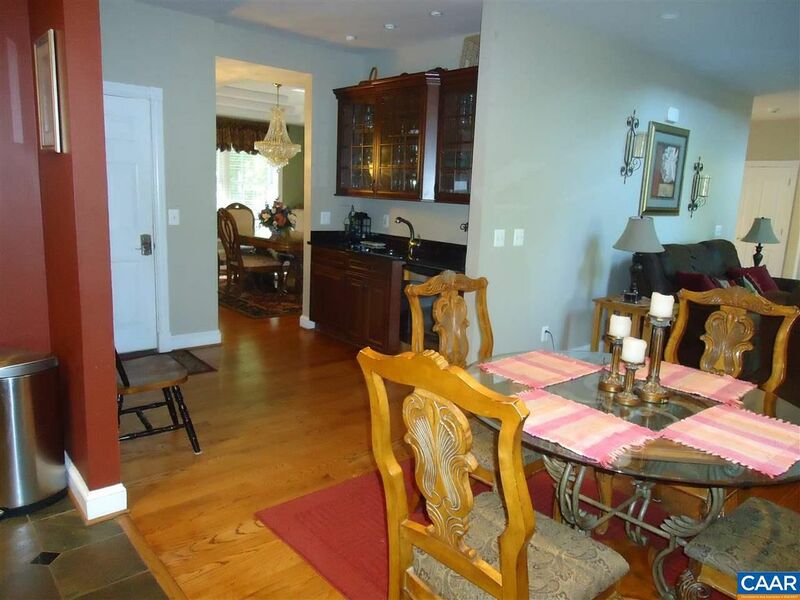 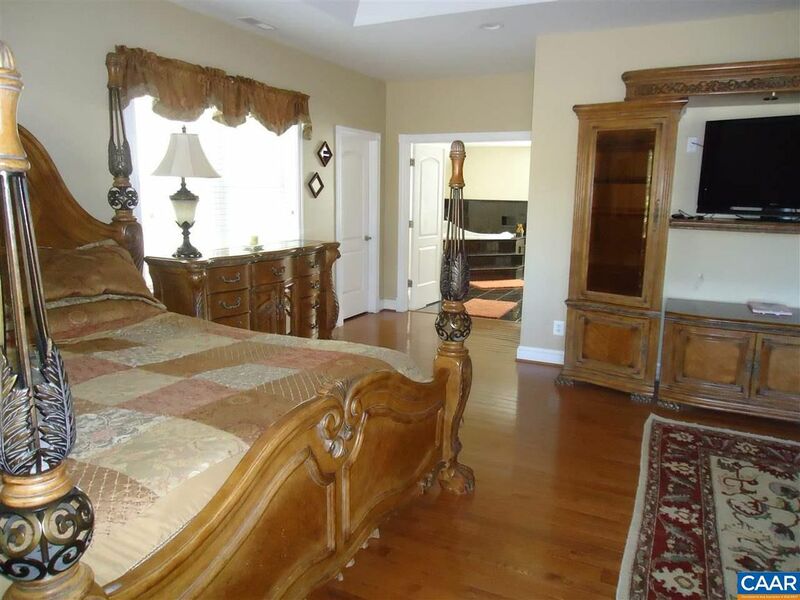 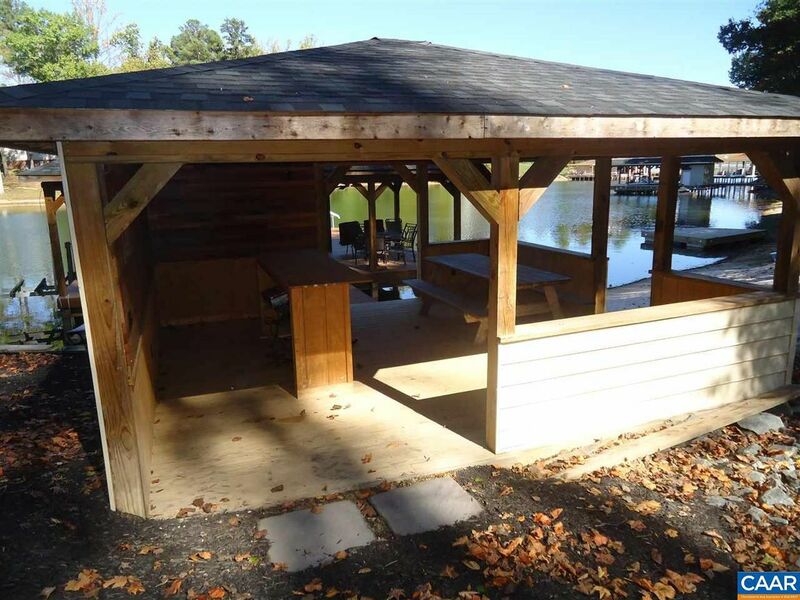 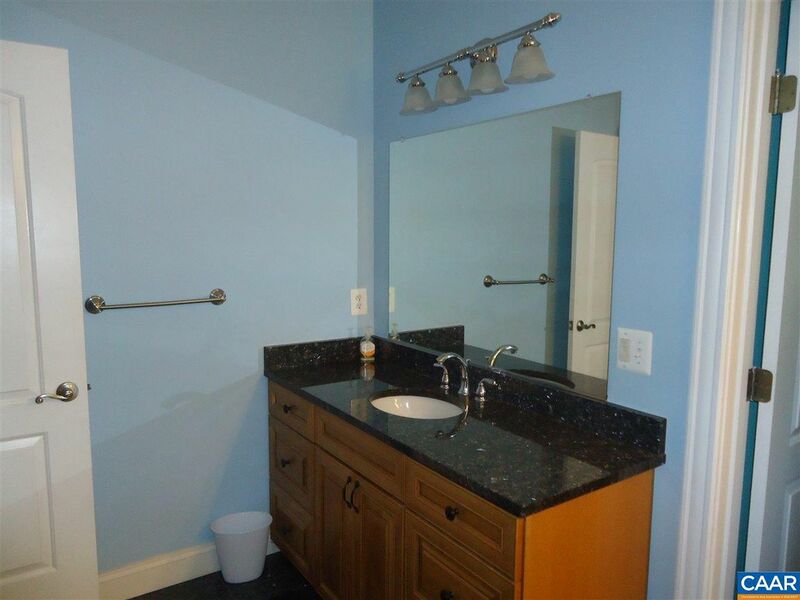 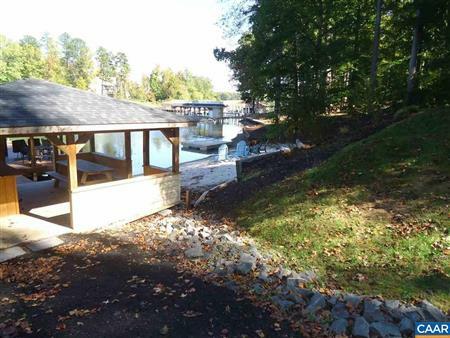 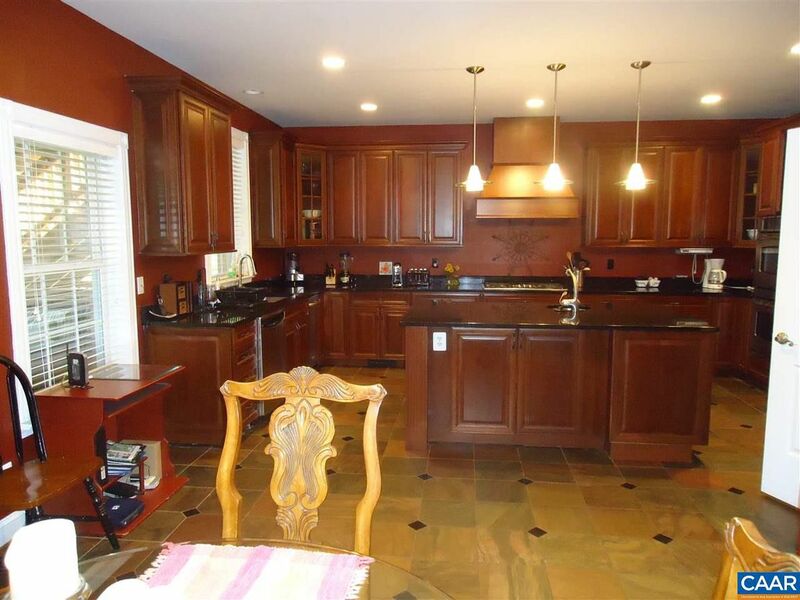 THIS STUNNING WATERFRONT HOME LOCATED ON THE PRIVATE SIDE OF LAKE ANNA INCLUDES ALL THE FURNISHINGS, CRYSTAL CHANDELIERS, TVs, APPLIANCES, GAMES (PIN BALL), HOT TUB, GAS FIRE PIT, COVERED BOAT DOCK, LIFT, SHED, PAVILION COVERED BAR & SEATING AREA, LOTS OF DECKING, YARD TOOLS, SANDY BEACH AND MUCH MORE! ELECTRICAL HAS BEEN UPGRADED FOR ENHANCED USE. 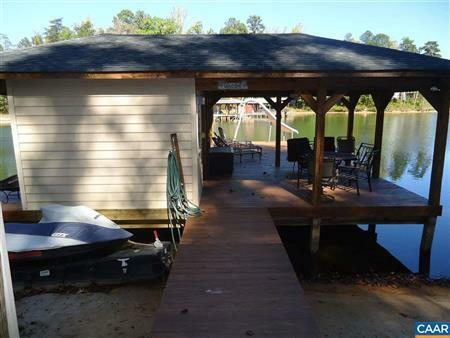 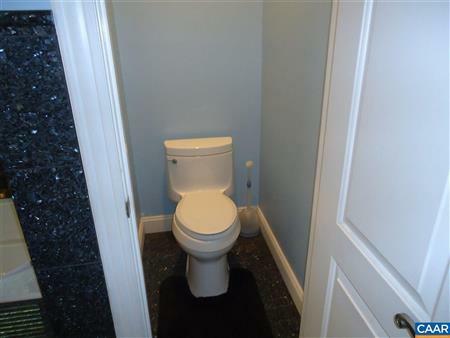 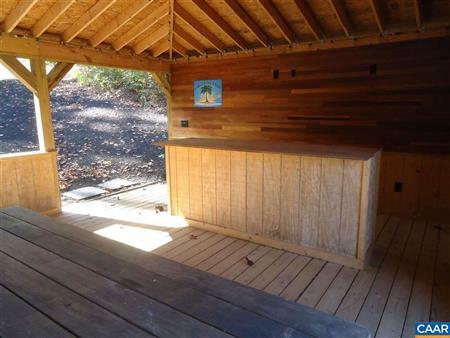 LOCATED IN A QUIET COVE WITH PRIVACY AND TRANQUILITY. 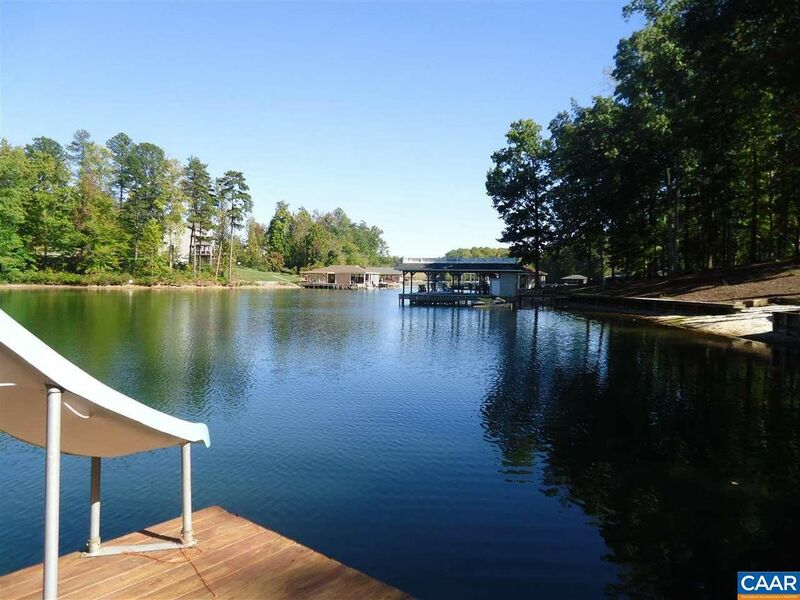 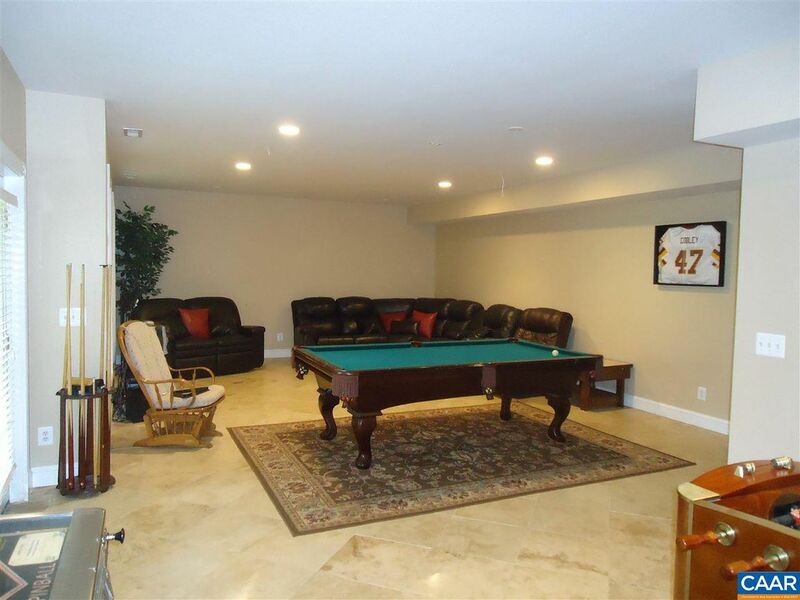 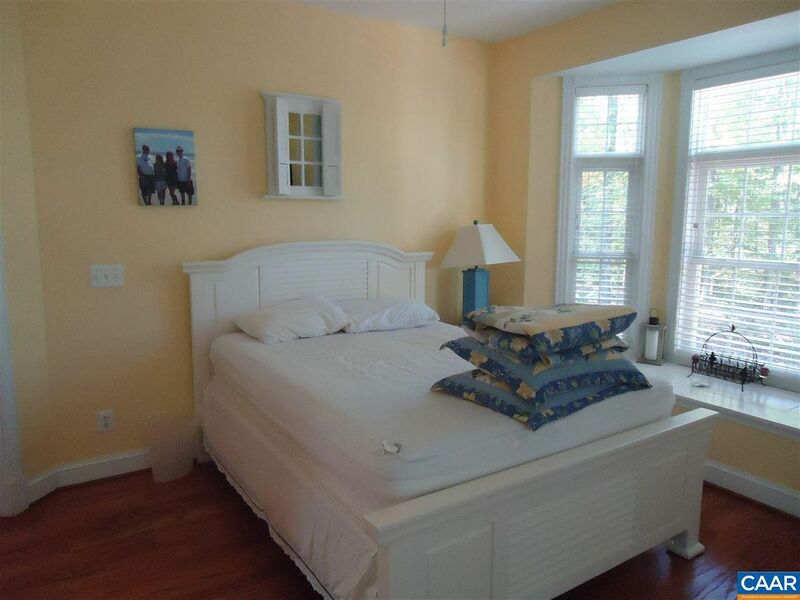 NEIGHBORHOOD AMENITIES INCLUDE A POOL, TENNIS COURTS AND PICNIC/BEACH AREA. 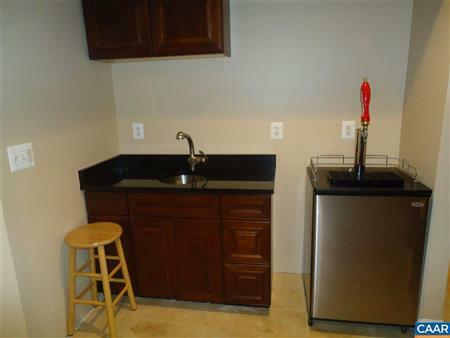 HOME CURRENTLY HAS AN ESTABLISHED RENTAL PROGRAM. 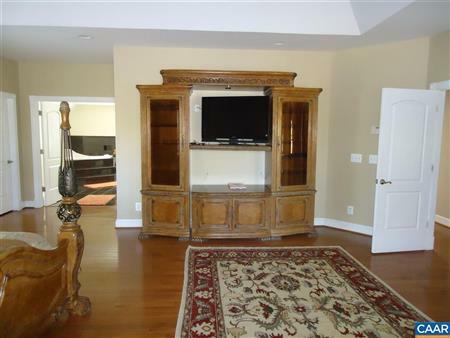 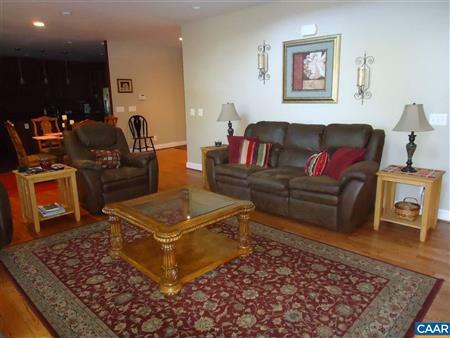 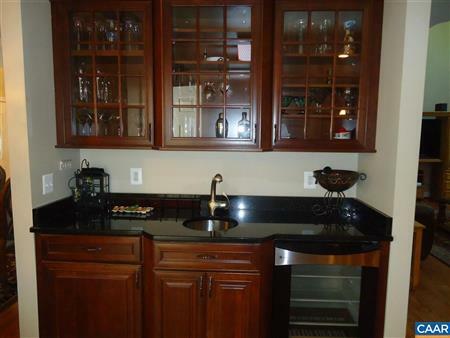 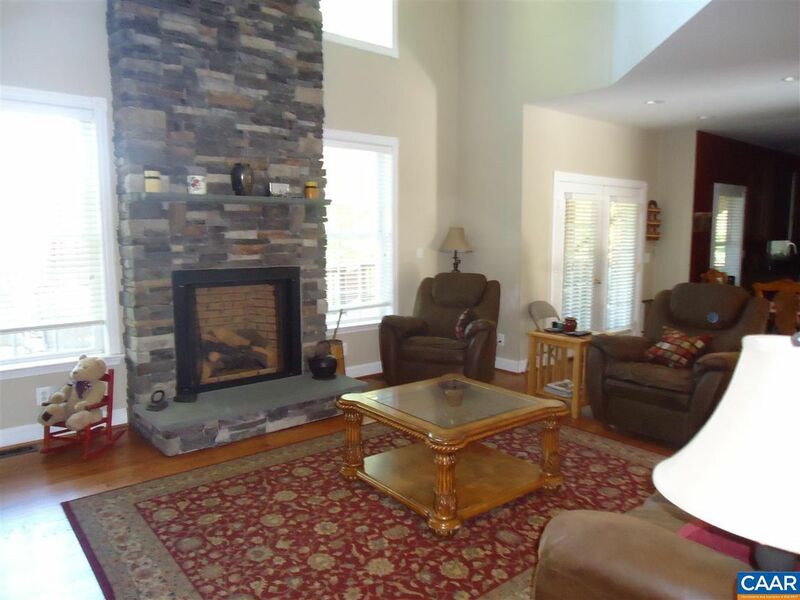 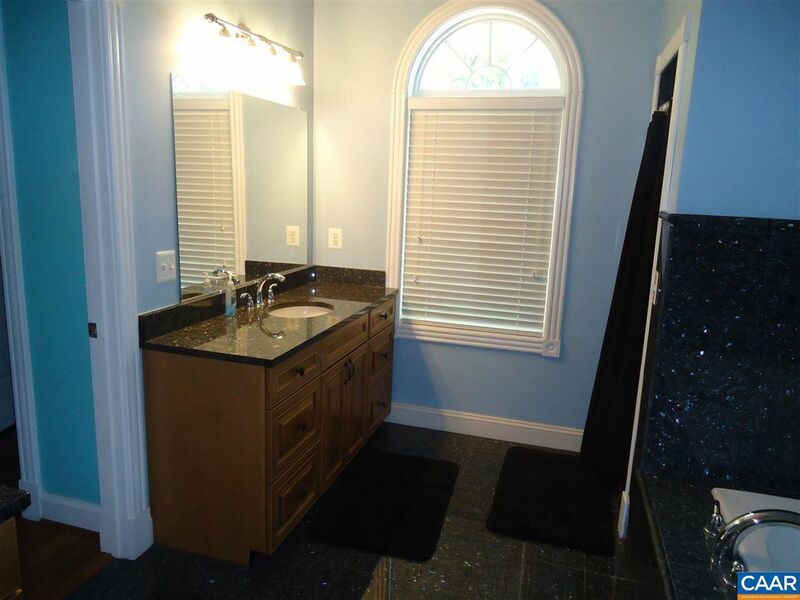 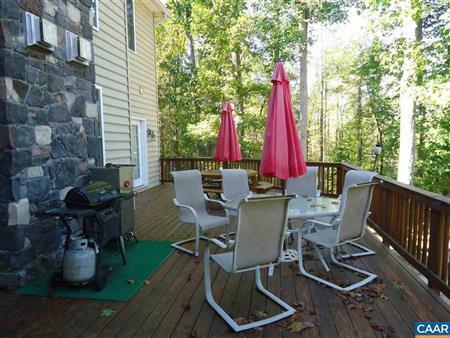 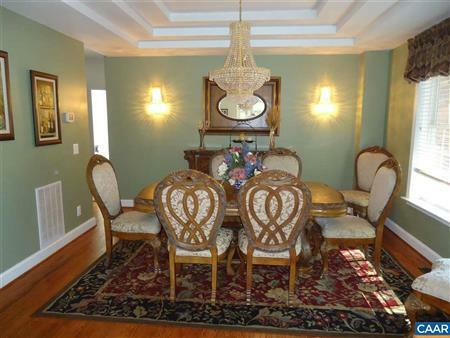 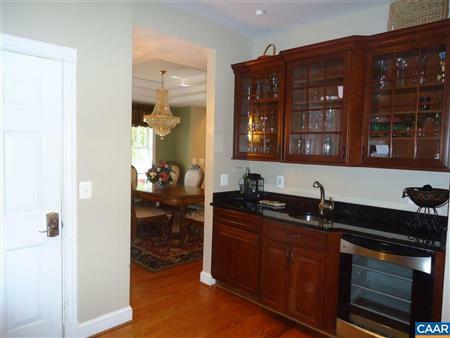 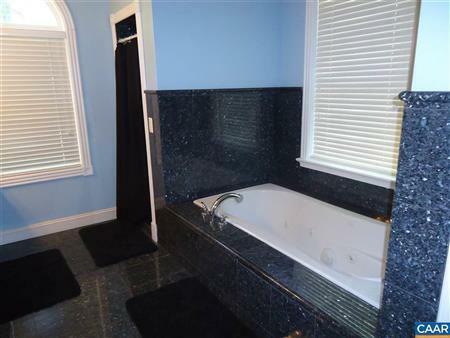 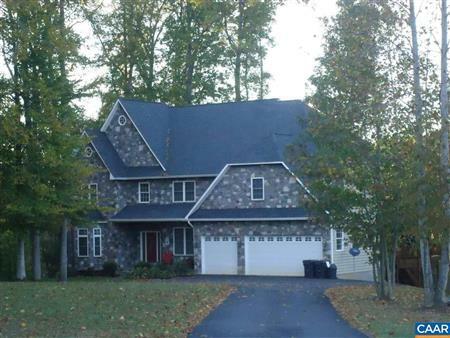 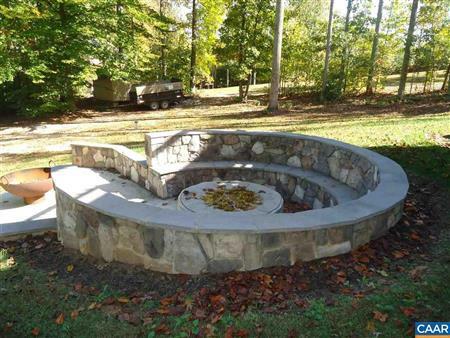 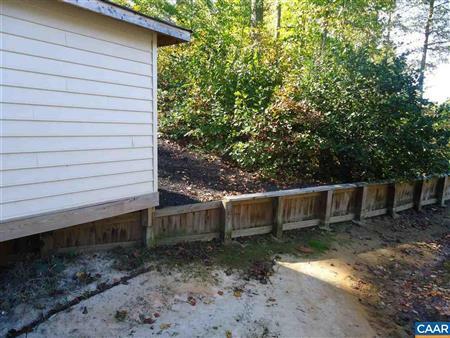 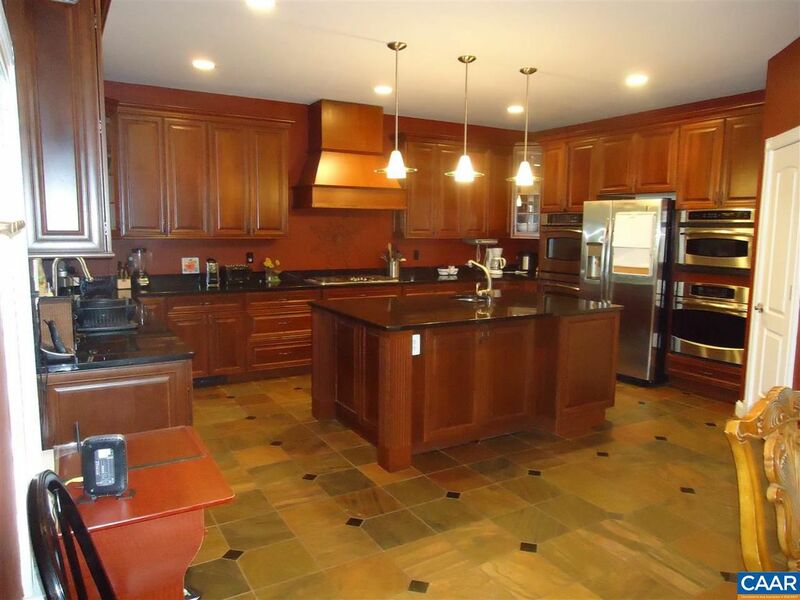 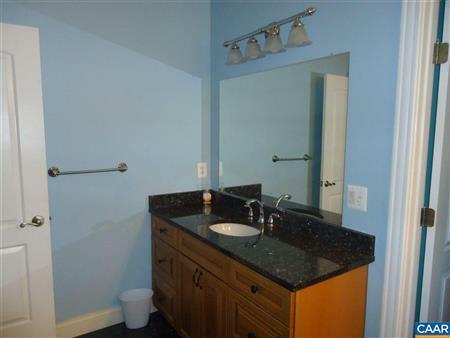 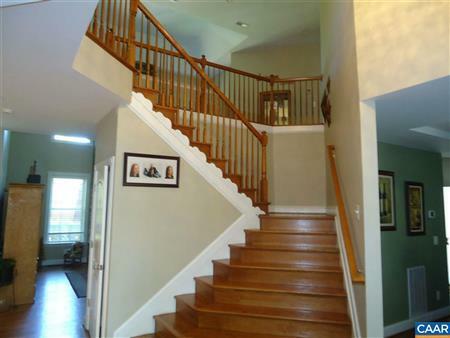 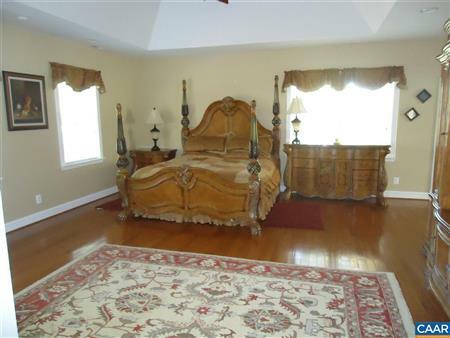 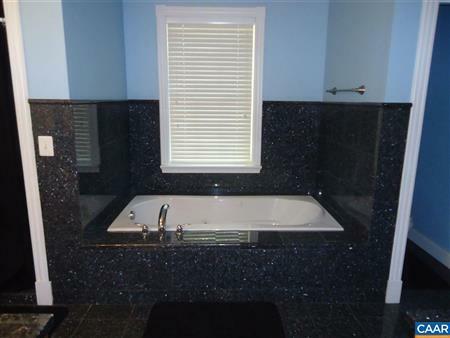 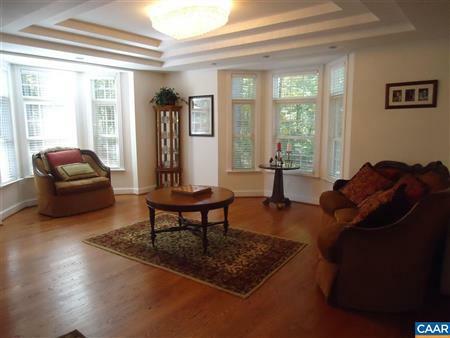 I would like to get more information regarding listing: 568398 @ 1915 LAKE FOREST DR Mineral, VA 23117.